High temperature resistant: applicable temperature range - 40 to 230 Celsius, available for use in microwave oven and oven. Easy to clean product after use in water, washing up clean, also available in dishwasher inside cleaning. Long life nature stable, cupcake taillight mold. Compared with other materials, these have a longer life. Soft and comfortable ascribed silica gel material softness. 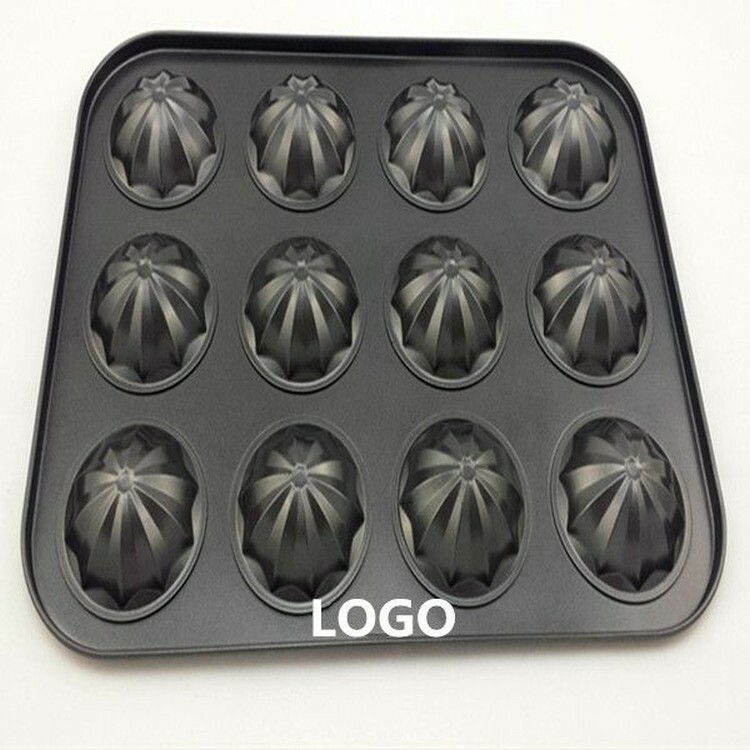 Cake mold with comfortable product tactility, has very important flexibility. 13.7 " X 10.2 "